03 FINTECH WHAT’S IT ALL ABOUT? 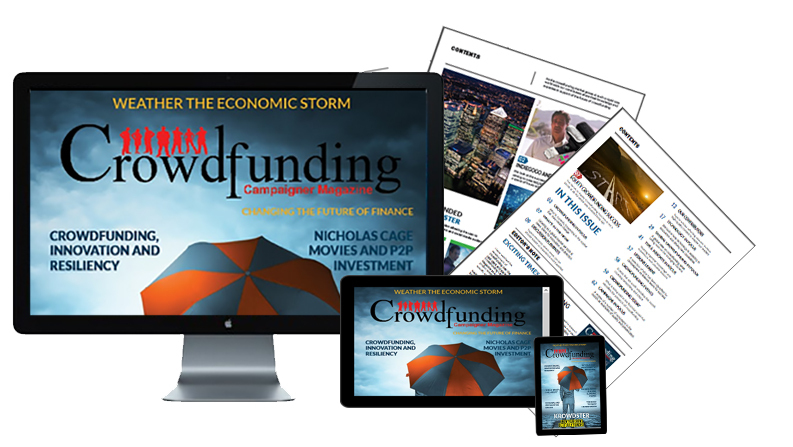 Crowdfunding is boosting economies on a global scale and decreasing the gap between socioeconomic classes as never seen before. 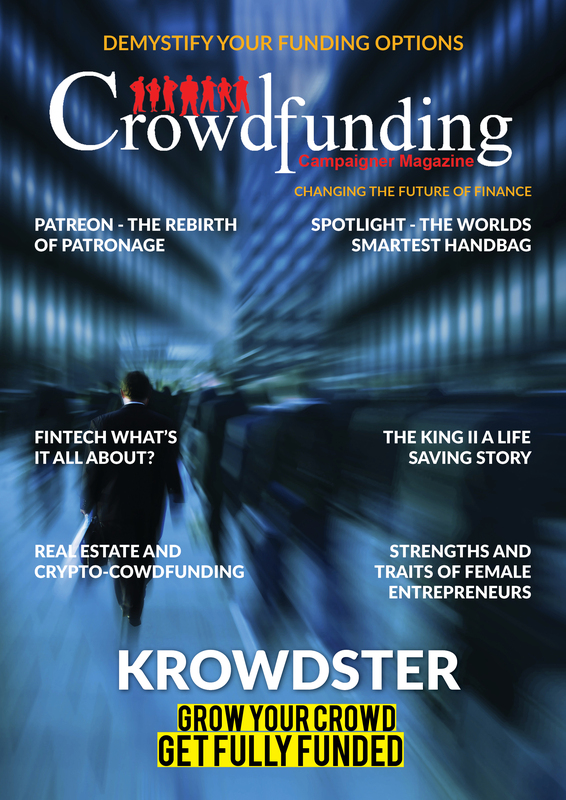 Crowdfunding brings in the funds but what additional benefits can be derived by way of validation, insight, proofing, visibility in achieving objectives.